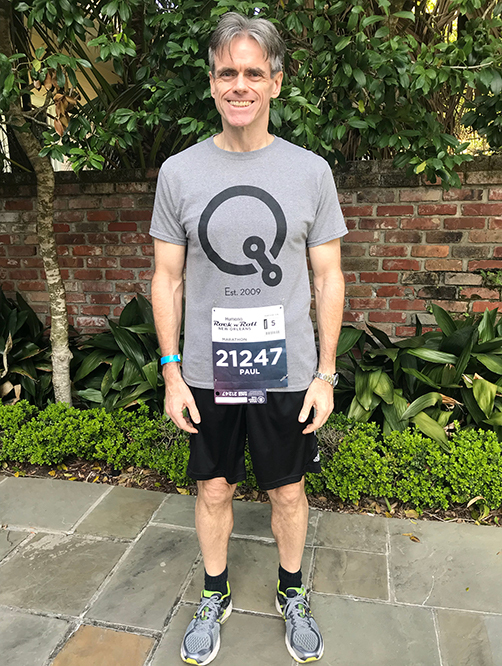 Paul White, Quantbot President, Completes First Marathon! 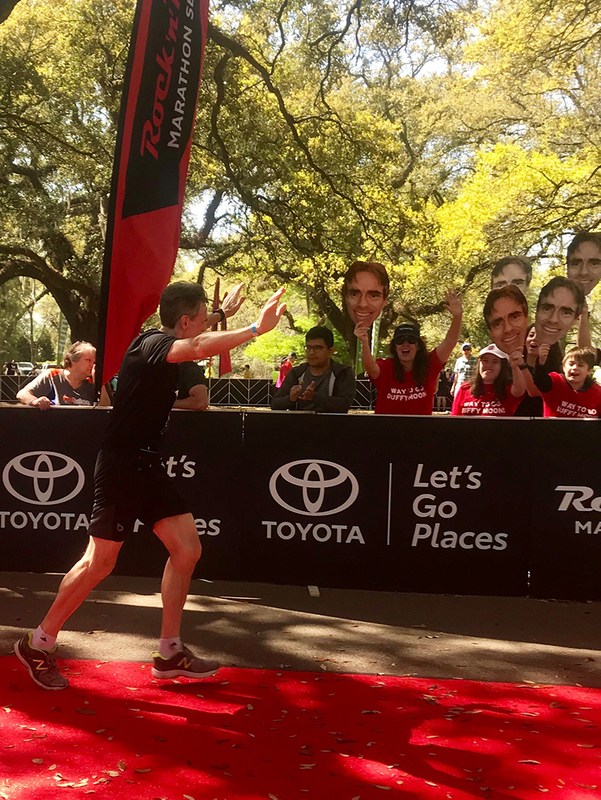 Our amazing President and CTO, Paul White, completed his first marathon, the Rock ‘n’ Roll New Orleans Marathon, on March 4! 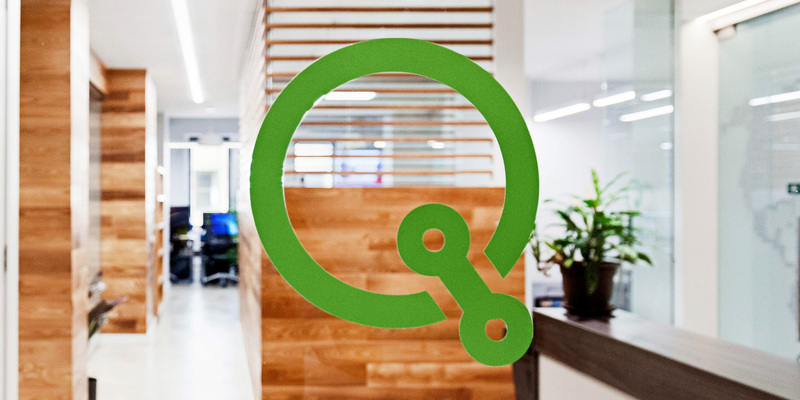 At Quantbot we like to celebrate not just professional accomplishments, but personal ones as well, and while we couldn’t be there in person, we were cheering for him like the rock star he is. Congrats Paul!